Good things come to those who are patient. 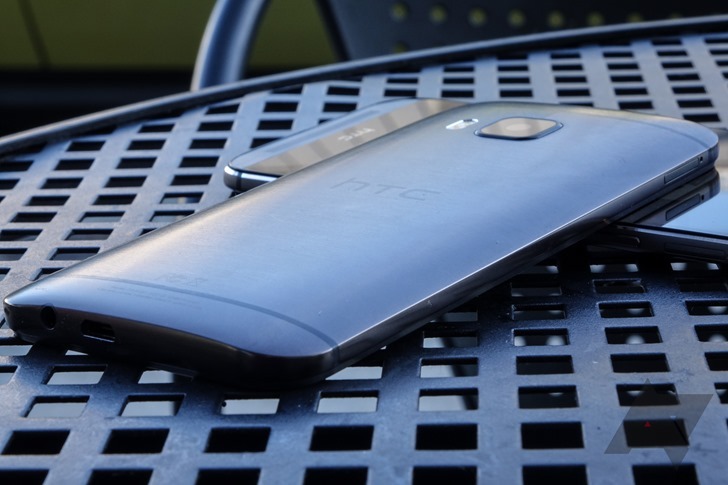 Sprint is now pushing out Android 6.0 to the HTC One M9. The One A9 was the first HTC device to get Marshmallow, entirely because it launched running the latest version of Android. Other HTC smartphones, including the flagships, had to wait (Google Play Edition M8 notwithstanding). Surprisingly, the One M8 received Marshmallow before the M9, hitting Sprint's version of the phone a couple weeks ago. It may have taken some time, but now the Sprint M9 is getting the goods through an over-the-air update to firmware version 3.41.651.3. M9 owners on Sprint now get to enjoy the new features that come with Marshmallow. That's nothing to doze on.